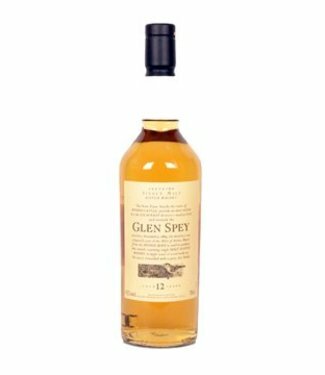 The Glen Spey Distillery sits just below Castle of Rothes - the ancient seat of the noble family of Leslies, Earls of Rothes. The distilelry had a modern maturation warehouse, which comprised 10,000 square feet of storage area roofed with two arched corrugated iron spans. In January of 1892, an exceptionally heavy fall of snow caused the roof to fall in and an even greater misfortune occurred in May of 1920 when a major part of the distillery was burned to the ground with only the still house and warehouses escaping the fire. 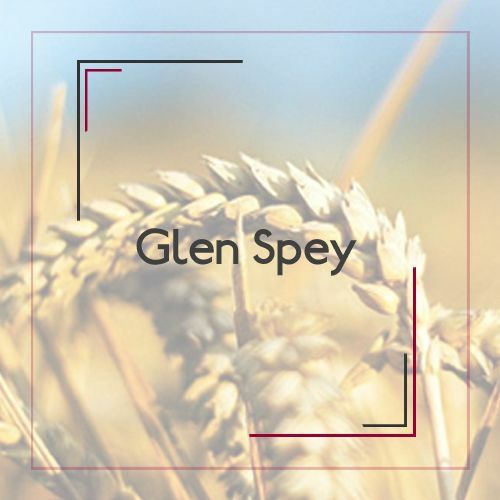 Glen Spey was reconstructed and erected the new premises on a completely new plan, avoiding congestion so evident at other distilleries, and, establishing an ultra-efficient arrangement of buildings, machinery and apparatus linking the various processes in one simple and coherent system. 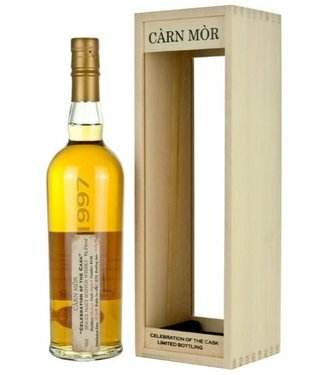 In 1969, Glen Spey was completely reconstructed again and the annual production capacity doubled. 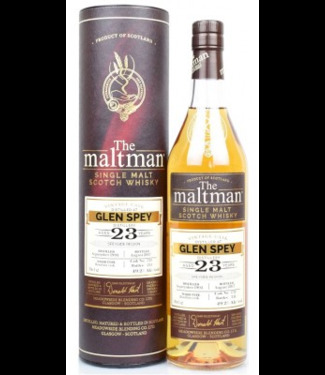 The number of stills was doubled and the malting floors transformed in warehouses.